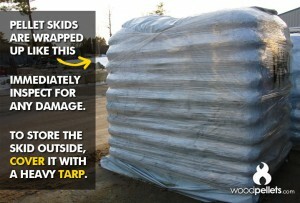 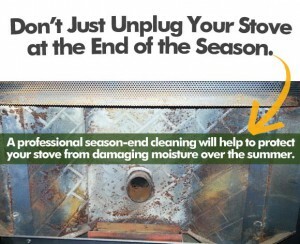 It’s about that time to shut down your pellet stove for the summer! 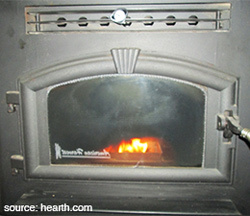 Considering pellet stove costs range at an average of around 2-3 thousand dollars, with some at double that price, this heating system is a real investment that will benefit from a few extra steps taken for season shut-down. 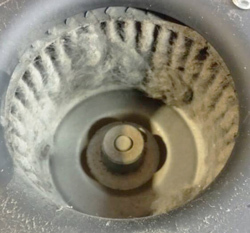 Instead of just pulling the plug and walking away, responsible pellet burners should have a quick shut-down checklist to follow. 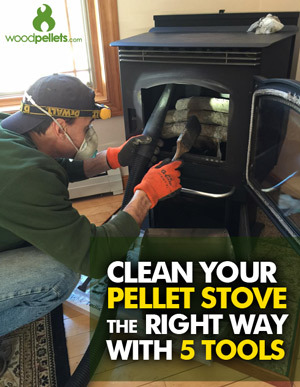 Many owner’s manuals that come with pellet stoves are an excellent resource filled with tips and guidelines for maintaining a healthy stove. 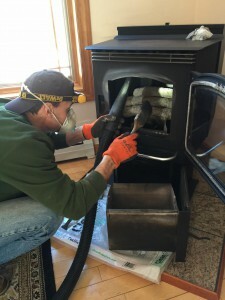 We have compiled our own Pellet Stove Season Shut-Down Best Practices, co-written by a Cleancare professional pellet stove technician.